Mao's Last Dancer :: Movie Information :: RabbitTV GO! Based on an inspiring true story, this emotionally powerful crowd-pleaser emerged as one of the year's most talked about independent films. It's the fascinating and epic tale of Li Cunxin, a peasant boy from rural China who beats impossible odds to become a world-renowned ballet dancer. Through breathtaking talent and sheer determination, Li makes his way to the United States, but when he falls in love with an American woman, he must risk everything to remain in the land of the free. 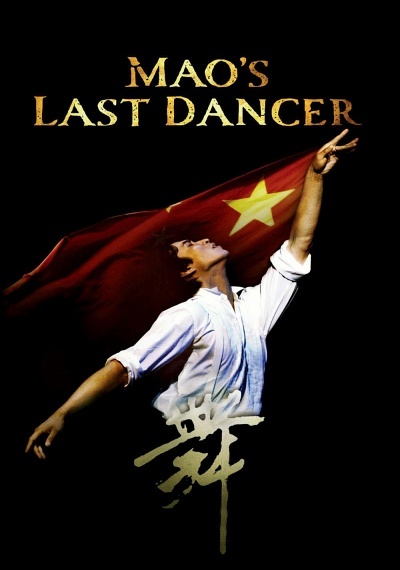 Helmed by two-time Oscar® Nominee Bruce Beresford (Driving Miss Daisy and Tender Mercies), MAO'S LAST DANCER will stir your soul and leave you cheering!